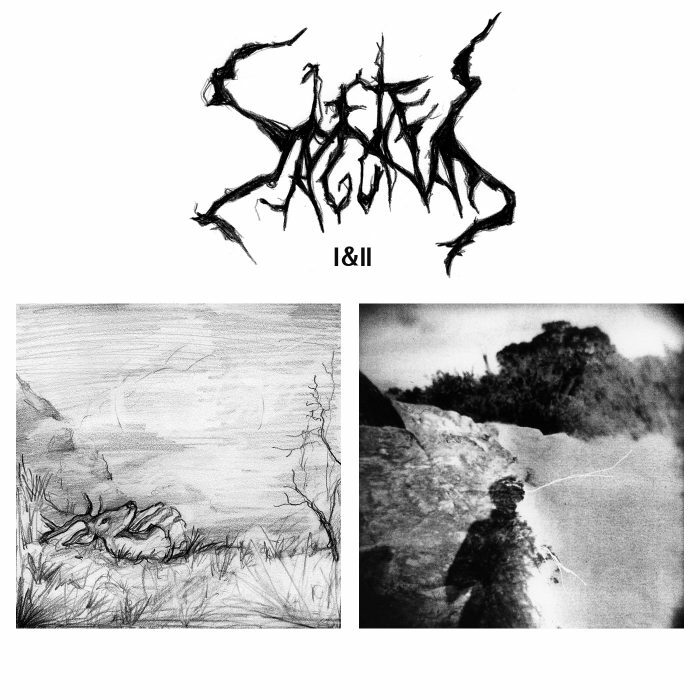 The present album is an example of undergorund death metal that, while humble and rather representative of the genre, does an excellent job of crafting good, concise music that delivers a strong experience effectively. 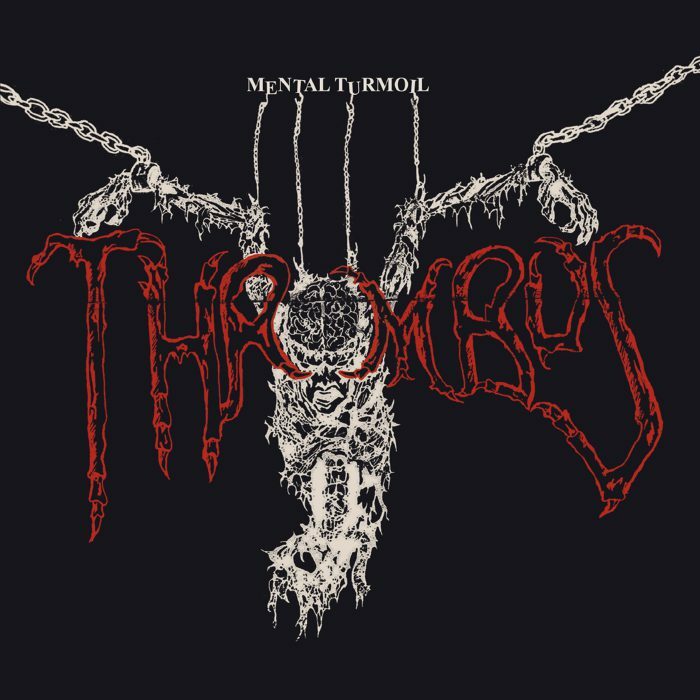 Mental Turmoil shows us a band that has not liberated itself and is thus at the mercy of stronger influences, such as the more pensive side of U.S. death metal meeting the aggressive side of the more melodic European flavors —and one can hear echoes of an early Obituary somewhere in here, as well as other voices. Thrombus concots its own little mixture of influences, even if there is nothing quite original in it.